This week we launched our “Feel More Beautiful Barefaced” campaign, in an effort to encourage women at any age to feel more comfortable leaving the house without makeup. We’ve compiled a list of our top tips to help you feel beautiful everyday in the skin you’re in. They may seem like common sense, but following these tips daily can make a world of difference over the years! Even skin type is different, and each persons’ skin begins to look and feel different as they age. However, washing daily is a must. We highly recommend twice daily—both at morning and night. Not only can keeping your skin clean help prevent adult acne, but it removes dirt and oil, which can create an not-so-plesant film over the skin. Daily or twice-daily washing will help skin looking clean, fresh, and radiant. We suggest a gentle cleanser like Cetaphil. This is a big one. Did you know makeup can age you? Put simply, you’re making your skin work harder to do its most basic job: protect you. Not only can makeup cause adult acne, but it can age your skin, and create staining and lash loss (gasp!). We suggest gently removing your makeup with a cleanser likeEnergie de Vie Cleansing Oil. Essential oils have a mixed reputation, mostly because no essential oil is created equal. 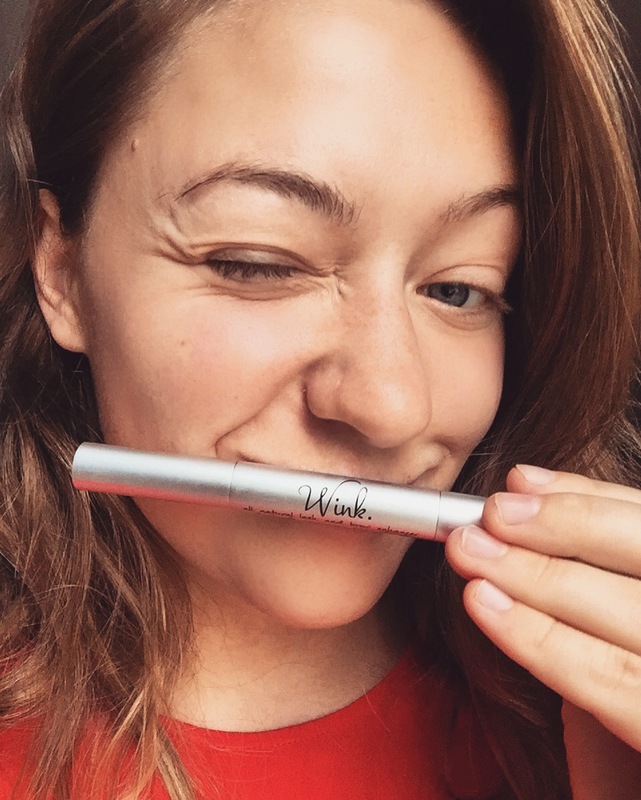 Every oil has a different profile of fatty acids—Omega 3s, 6s and 9s, just like Wink!—which can help repair skin and stimulate skin and hair processes. However, some oils are too large to be absorbed by the skin, so they sit on top of it. These oils are not absorbed and can cause—you guessed it—acne! Furthermore, not all sources are good sources; you need to vet the manufacturer for good practices. Even the right oil, when processed incorrecty (e.g. with hexane instead of cold pressing), can cause irritation. Here’s a list of some of the skin oils we love: Kukui Nut Oil, Jojoba Oil, Kiwi Seed Oil, Black Raspberry Seed Oil. Find a cold-pressed source with no additional ingredients. As we age, skin elasticity decreases, because we lose collagen. Collagen is what makes our skin “jiggle” or look “full” so to speak. You can take collagen tablets or apply collagen directly to the skin. You might even try mixing some pure collagen powder with your essential oil, to create a DIY skin cream. I’m not saying it will smell or look beautiful, but you will love the results! Everyone says it, but it’s true: you have to put on sunscreen every day, no matter what the weather or temperature, without fail. In addition to preventing against skin cancer, sunblock is perfect for keeping out excessive UVA and UVB rays, which can cause damage–which we perceive as “aging”–to the skin. If you loved tanning when you were younger, you can’t undo what’s already been done, but it’s never too late to start. We suggest applying an SPF product separate from your makeup products (many foundations and BB creams have SPF built in), because these products are not specifically made to protect your skin, and are not applied evenly or applied everywhere. We suggest putting sunscreen on your face, neck, ears, lips, chest, hands and whatever else will be showing! Check out a high-powered sunscreen with UVA protection (not every sunscreen has UVA protection! ), like La Roche-Posay. Put down the tweezers! The biggest contributing factor to how your face is perceived is your eyebrows. Naturally, as we age, eyebrows tend to become more sparse. 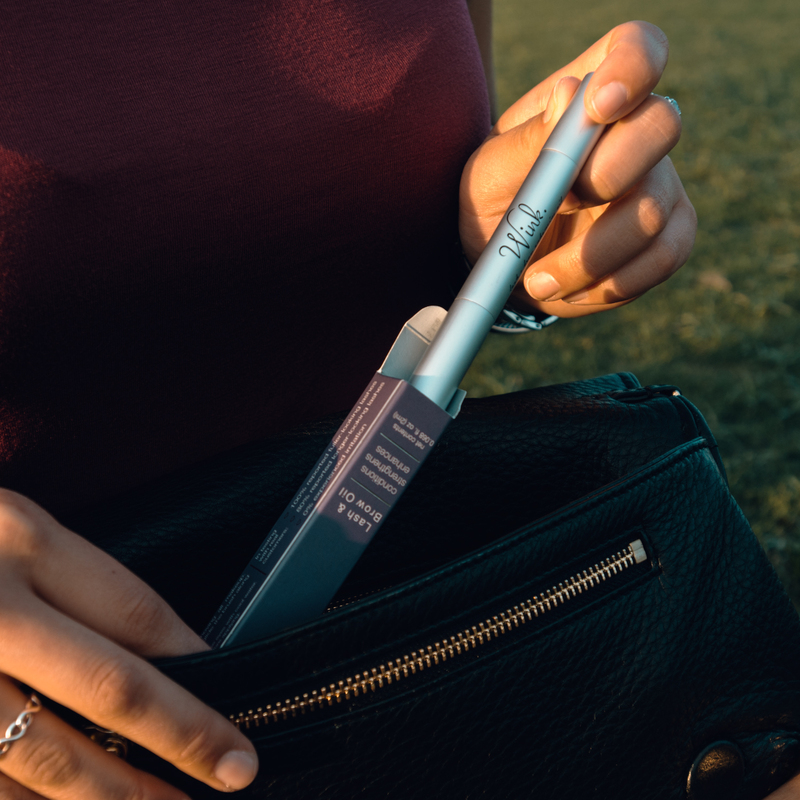 You can fight the process with natural eyebrow enhancers like Wink, which supply the skin around the eyebrows with fatty acids, which are essential for hair growth, and have been shown to stimulate dormant hair follicles. 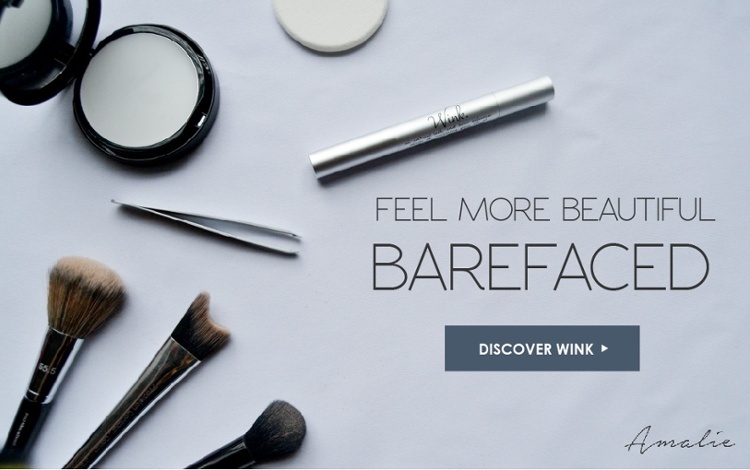 Bonus fact: Wink can also be used for eyelashes. Now that you’ve grown in your brows, you will need to choose the correct shape for your face. We recommend choosing from a chart like this and taking it to a threading or waxing spa in your area. Choose your face shape, but also discuss the right brow fit with your aesthetician. After your first visit, you can lightly pluck between visits to keep things in shape. Another big factor in the perception of age is lip plumpness and health. We recommend two things: A. Investing in a UVA/UVB sunscreen chapstick like this one from Anthony, to help protect against future damage and B. Picking up a lip-plumping gloss like this one from Buxom, giving you the effect of lip-injections without the commitment or after-effects. This gloss will lightly color and naturally plump your lips—plus the minty tingly is really addicting! This is borderline “makeup”, but we still consider just a lipgloss “barefaced”. Massage has thousands of benefits, both known and unknown. I personally invested in massage as a daily habit when I moved to China, and it’s done wonders for my immune system, circulation, tension headaches, and mood. Whatever your take is on massage, you cannot argue that it does one basic thing: brings blood to the massaged area. Increased blood flow means increased repair. As you get older your blood circulation weakens. 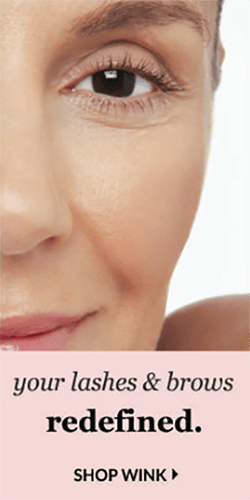 Gently massage your face with these anti-aging patterns (click here!) to bring more blood to the surface daily, for long-term anti-aging effects. Keep your skin looking young and fresh with nature’s oldest and cheapest anti-aging secret… water. This is one that my Chinese friends hammer me with daily: drink more water! Increased hydration means increased hydration in your whole body—even your face. Drinking lots of water will prevent bloating and water retention (which can be caused by eating high sodium foods.. hello America diet! ), and improve hydration to the skin, which is known to decrease as we age. Share your best tips for Feeling More Beautiful Barefaced below!